Thursday on First Coast Connect we were joined by St. John Riverkeeper Advocacy Director Shannon Blankenship and Outreach Director Kelly Patton to talk about their series of town meetings beginning Thursday dealing with the dangers of rising water levels in the river (01:05). 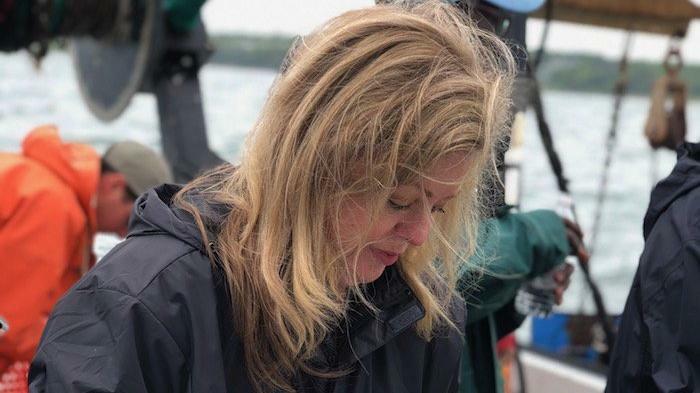 This month, First Coast Connect host Melissa Ross traveled to Rhode Island for a fellowship for journalists to learn about the science of climate change. 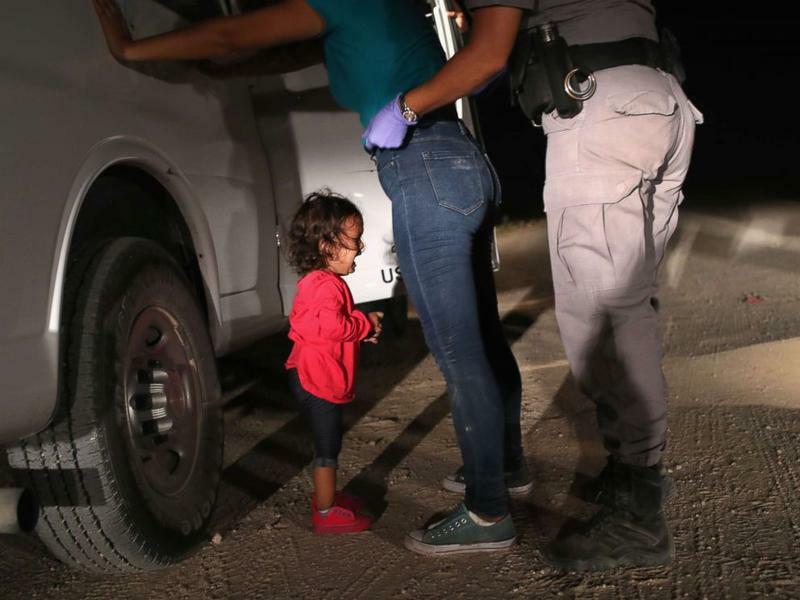 Tuesday on First Coast Connect we discussed the controversy over the Trump administration’s “zero tolerance” border policy with Stephanie Mickle and Katie Ross with Mickle Public Affairs (01:16). 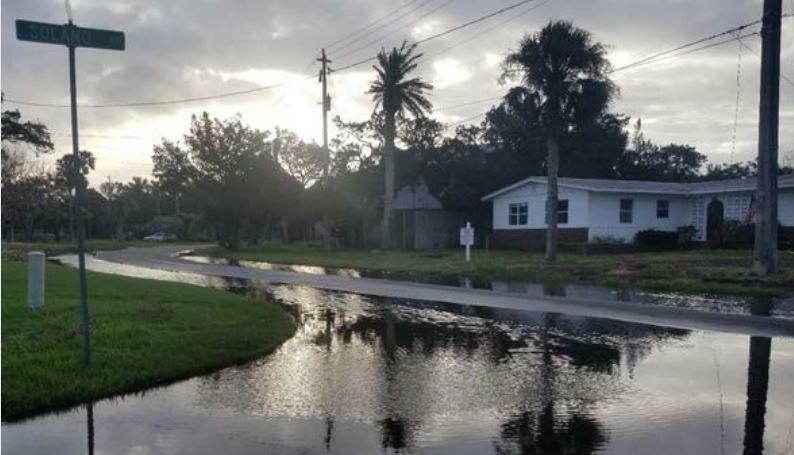 A new report estimates $351 billion worth of Florida homes will be at risk from tidal flooding by the end of the century, including a significant portion in First Coast coastal communities. Tuesday on First Coast Connect we spoke with UNF professor Dr. Jim Gelsleichter about the research vessel W.T. Hogarth that he and some students will be using this spring for ocean research (01:12). We heard about an event this weekend at the University of North Florida to prevent teen suicides with UF Health Jacksonville Assistant Professor of Psychiatry Dr. Allison Ventura (26:35). Generous Pours founder Ellen Cottrill told us about this week’s fundraiser at HOBNOB for Feeding Northeast Florida (35:02). Jacksonville Public Library Special Collections Manager Laura Minor and Antiques Roadshow appraiser Christopher Lane told us about an event this weekend highlighting the library’s map collection (46:00). It’s clear St. Augustine’s archeological zones and historic downtown are vulnerable to anticipated sea level rise along the coast, according to a report released through a state and federal pilot program. But what isn’t clear is how fast and how high waters will ultimately swell. 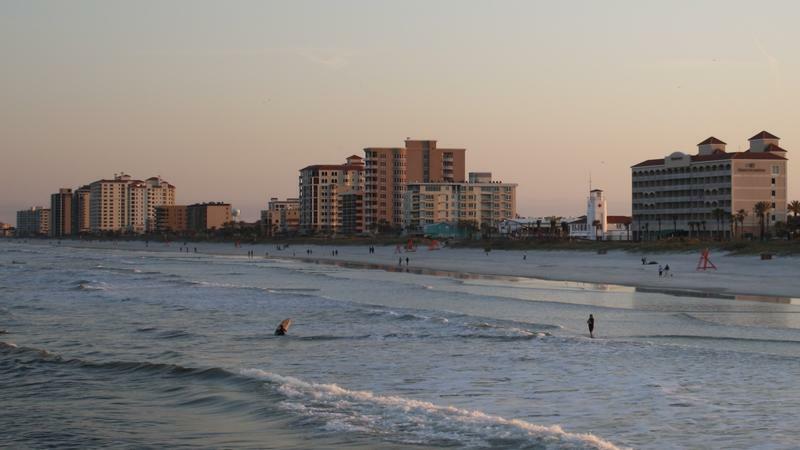 Today on “First Coast Connect,” we heard about a study from the University of Florida regarding rising sea levels from co-author Dr. Arnoldo Valle-Levinson (01:04). Our “Moveable Feast” segment featured Ocean 60 restaurant in Atlantic Beach (29:08). We learned about an international fraud lawsuit filed in Jacksonville on behalf of local former CTI Logistics employees with attorney Jack Webb and former CTI Director of Human Relations Mike Nicoletti (37:11), and we heard about the Sisters of Hope House on Jacksonville’s Westside with board members Carla Garrigan and Amy Kilgore (45:36). 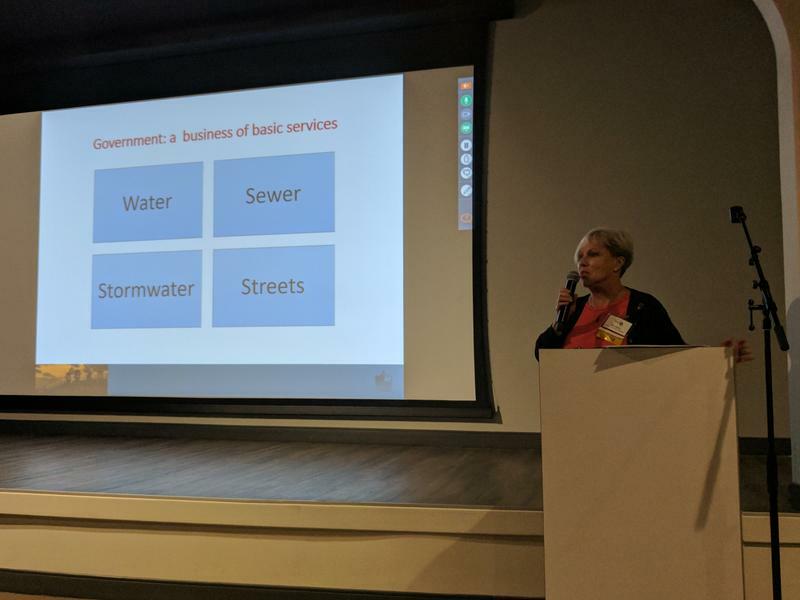 St. Augustine Mayor Nancy Shaver addressed the U.S. Green Building Council Thursday in Jacksonville. Today on “First Coast Connect,” we spoke with Jim Murley (01:20), chief resilience Officer for Miami-Dade County, on the threat of sea level rise. This month’s edition of “First Coast Success” features Lee and Cates Glass CEO Tommy Lee III (31:58). We heard the story behind a tombstone found at a home build in Springfield with TerraWise Homes owners David and Melody Shacter, and Springfield historian Jeff Gardner (40:19) and Cole Pepper (46:26) brought us the latest sports news. Tuesday on “First Coast Connect” we spoke with St. Augustine Mayor Nancy Shaver about the dangers of sea level rise in the nation’s oldest city. Attorneys Dan Iracki and Rufus Pennington talked about a $1.9 million settlement with Jacksonville over the shooting of unarmed Davinian Williams by a Jacksonville Sheriff’s Office deputy. Attorney Wayne Hogan discussed Distracted Driving Awareness Month, and Exchange Club Family Center executive director Barbara Alexander and Mental Health America of Northeast Florida CEO Denise Marzullo talked about the upcoming Healthy Minds, Healthy Families conference. 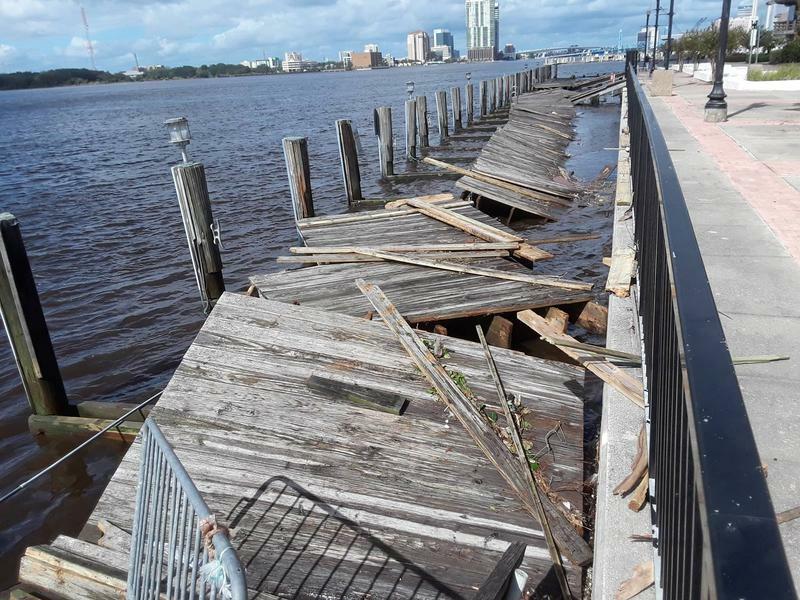 Allen Tilley, retired professor of the University of North Florida, believes government leaders aren’t doing enough long-term planning to prepare for the damages sea level rising can cause across the nation, but especially here in North Florida. Florida is seen as the state most vulnerable to flooding from the impacts of sea level rise attributed to climate change. Since 2004, retired UNF professor Allen Tilley has run a listserve that curates reports about climate change and the impacts of rising oceans. And he says, particularly here in North Florida, government leaders aren’t doing enough long-term planning to prepare. 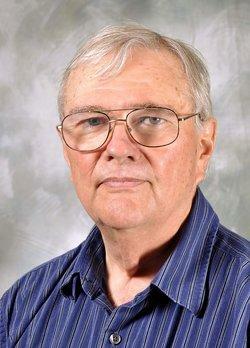 Allen Tilley joins us with his thoughts. 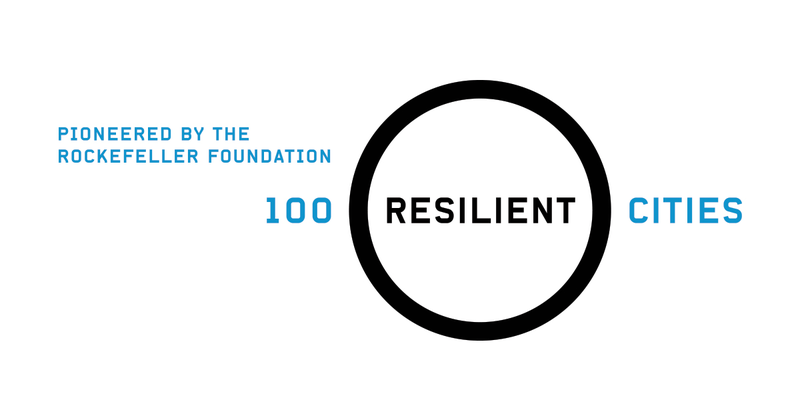 The city of Jacksonville is no longer participating in the Rockefeller Foundation's 100 Resilient Cities initiative. The program, which awards cities around the world $1 million in cash and services to address extreme weather, crime and sea level rise, was applied for by former Mayor Alvin Brown.